Divorce is a difficult time for all involved, both emotionally and legally, even if you initiated the proceedings. It is hard to lose hope in something, and when you decide to divorce, you are losing hope in the future you once shared. On the shiny side of that, you are also facing an unknown but beckoning future. Sometimes both spouses can recognize that the marriage is broken, but sometimes one of the people in the marriage cannot or will not face the music. There are varied reasons for this: sometimes the person may want to reconcile, and will put off this step until they have attempted reconciliation; sometimes a person can’t or won’t face the reality of the divorce proceedings, and so they ignore the papers. Do not worry, if your spouse refuses to accept the divorce papers, there are actions you can take. You’re not helpless. Hopefully you have excellent legal counsel to guide you through this difficult period. If you need a divorce but your spouse is reluctant, they can’t stop the divorce proceedings. They may be able to gum up the works and slow it down, but it will still happen. 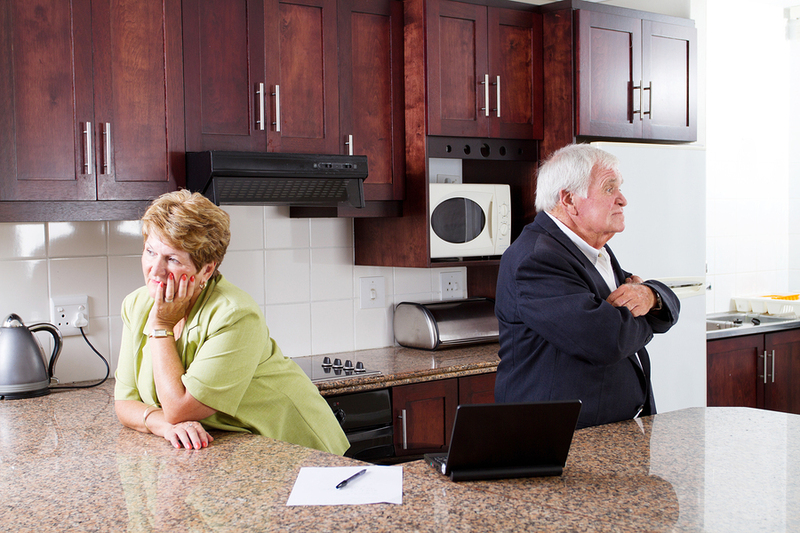 Even if your spouse is reluctant, they can’t stop the divorce from occurring in Michigan. In Michigan, divorce laws allow for a no-fault divorce, which means that it only takes one party to state that the marriage is untenable. If you legally claim that your marriage is broken, you will get a divorce. To start the divorce proceedings, your lawyer will file a petition of divorce with the court. Your spouse will then be served with the petition and summons. In the best case scenarios, your (soon-to-be former) spouse will sign an acceptance or acknowledgement of service. If they don’t, it will be fine, there are ways around the signature. Your spouse has a certain number of days to respond to the petition. If they fail to respond, your lawyer will file a motion for default judgment. Your (soon-to-be former) spouse does not have to sign anything for the process to continue, but there is a waiting period. If you have no minor children, it’s 60 days; if you do have minor children, it’s 180. If your spouse refuses to acknowledge the petition, the judge will issue a default judgment at the end of the mandatory waiting period. The terms will be based on your original petition and must comply with Michigan laws. Any issues involving children or parenting arrangements will be made with the best interest of the children in mind. Thus it is very possible to get a divorce in Michigan when your (soon-to-be former) spouse cannot or will not acknowledge it. Divorce is a difficult time for all families, and sometimes it is hard to recognize the brokenness of the marriage. Counsel like Gucciardo Family Law will provide the support, legal and more, that you’ll need to sustain your sense of self through this harrowing process.